Gain an in-depth understanding of the theory, practice, and teaching of pranayama and the stages of meditation. 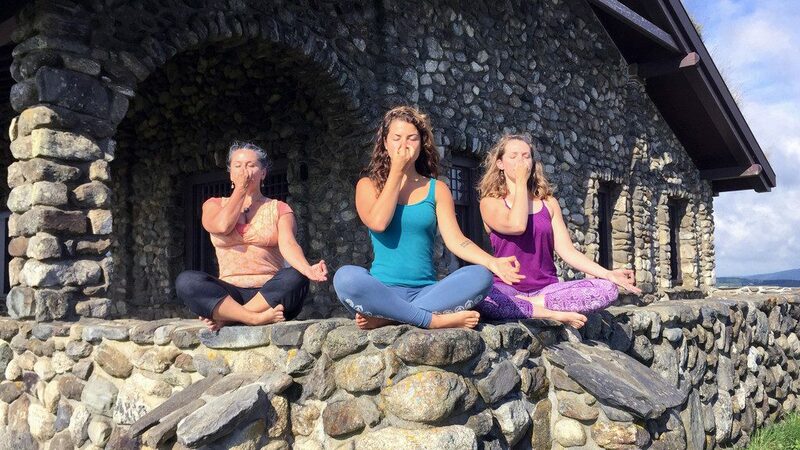 Through daily pranayama classes and practice teaching sessions, participants learn how to create a variety of pranayama sequences for specific needs. Explore the spiritual heart of yoga through the practice of Bhakti Yoga and learn about the path of Karma Yoga with study of the Bhagavad Gita. 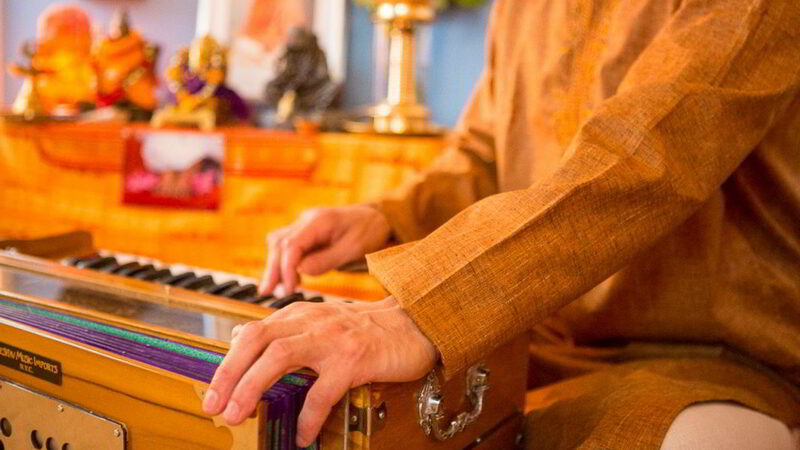 This module features an experiential and philosophical exploration into the path of Bhakti Yoga through kirtan, mantra, and talks on this branch of yoga. 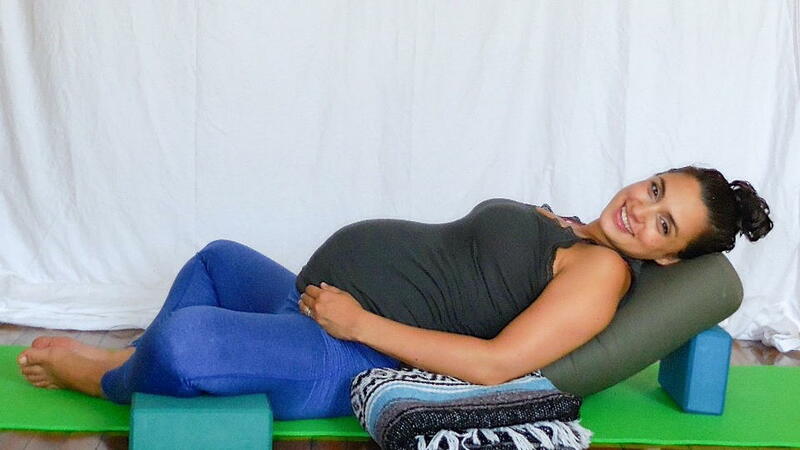 The ShivaShakti Prenatal Yoga Teacher Training provides participants with a strong foundation in teaching asana (poses), pranayama (breath work), and meditation to pregnant women. This 4-day course focuses on teaching yoga practices that support a pregnant woman by both relaxing and strengthening her body and mind.